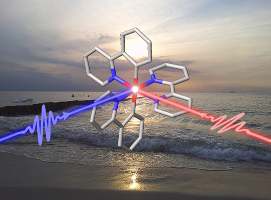 The group is interested in the fundamental understanding of photoinduced processes and the dynamics of excited states of various metal complexes. 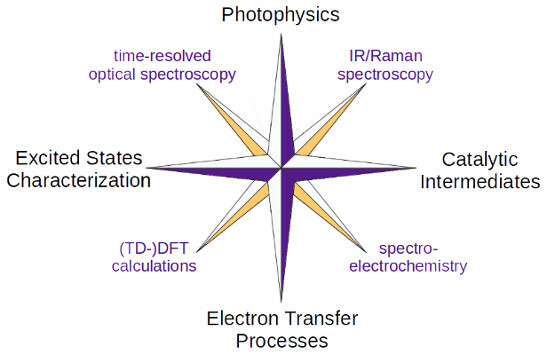 The investigation of photosensitizers and photocatalysts in terms of their usability in the context of solar energy conversion is in the center of interest. (2) Photochemical "Activation" of Carbon Dioxide. This site is under construction! Please visit us again.